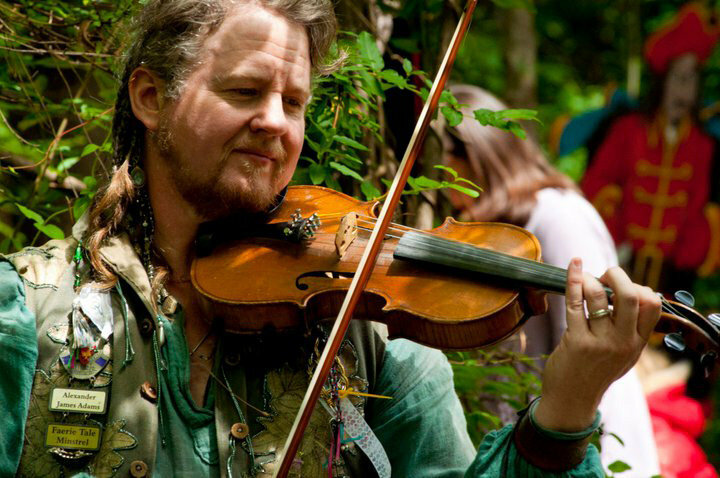 From the Land of Fae comes the Faerie Tale Minstrel with songs and stories of days gone by and futures yet to come. Guitar and fiddle support a voice that enchants the ear and comforts the heart. Jigs and reels, lust and lullabye, the magic and music are there for those that believe.